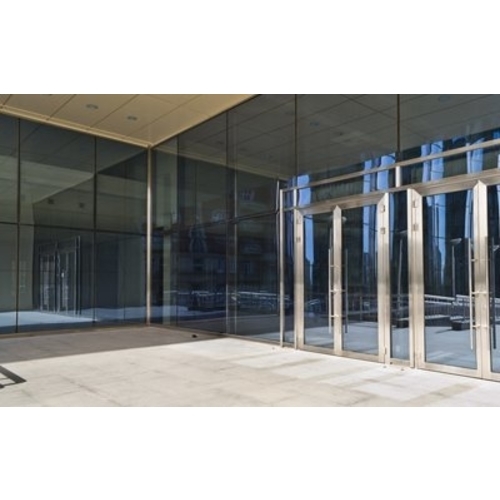 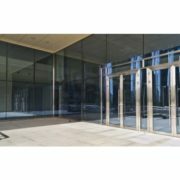 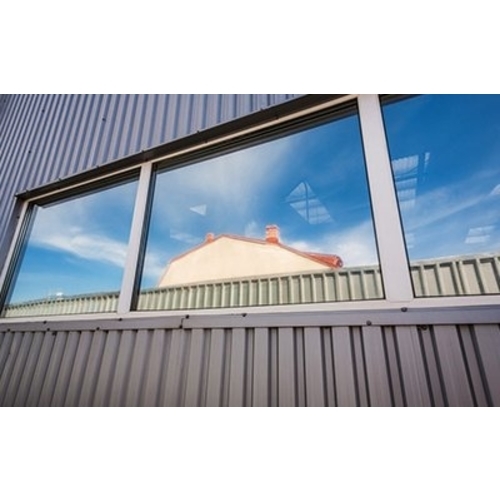 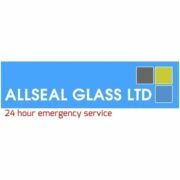 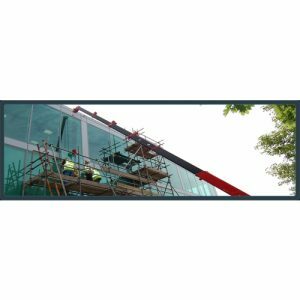 Allseal Glass Ltd offers a wide range of commercial glazing services. 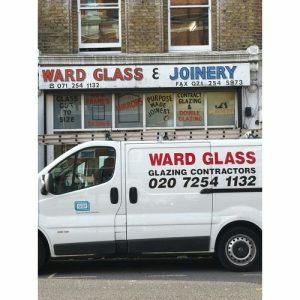 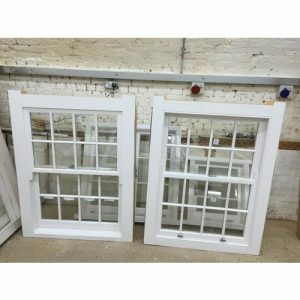 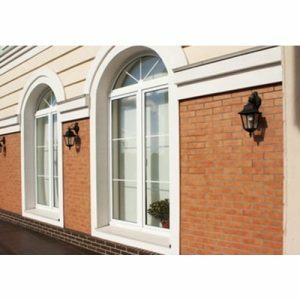 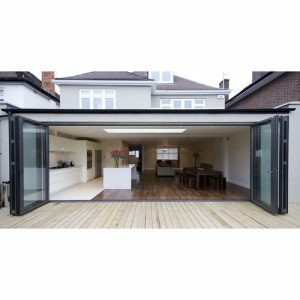 We install and repair windows, doors, mirrors, glass furniture and many other products. 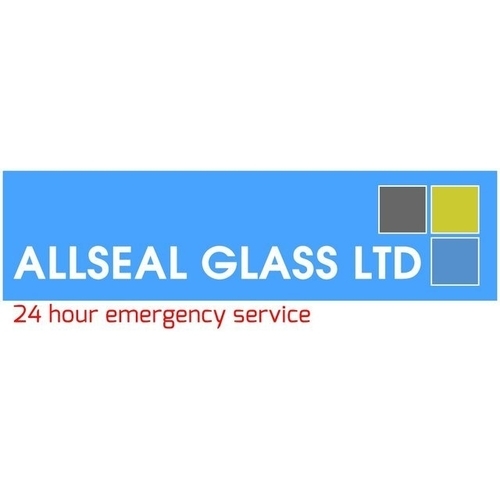 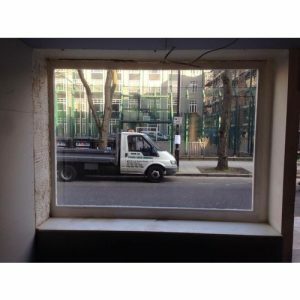 We provide a comprehensive glazing repairs service for single and double glazed units.